A 34-year-old businessman Rohit Gupta was killed in Noida on Saturday when the BMW he was driving rammed a roadside tree after hitting a barricade, police said. The accident happened at Sector 93 when he was returning to his ATS Village home in Sector 93 from Sector 105 side. 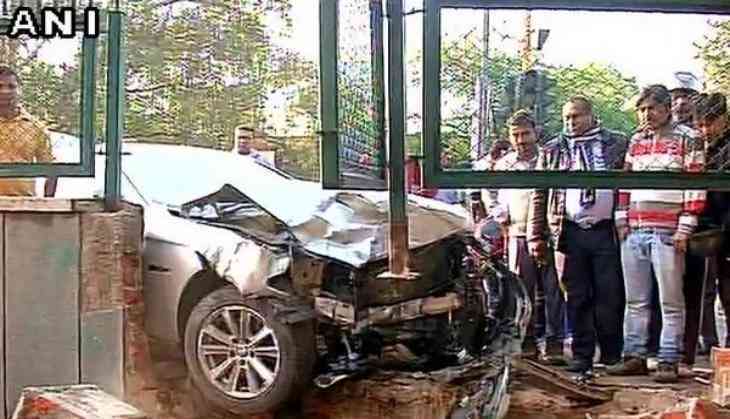 A police official in Phase 2 said Gupta, who belonged to Bulandshahr, lost control of the car after hitting a barricading and crashed into a tree. He was apparently driving at a high speed and died on the spot. Based on his identity cards, his family was informed of the accident and his body was sent for autopsy.